I’ve tried to keep this post light on the text, because let’s face it, when it comes to Royal weddings and cute photoshoots, we all only want to see the pictures! 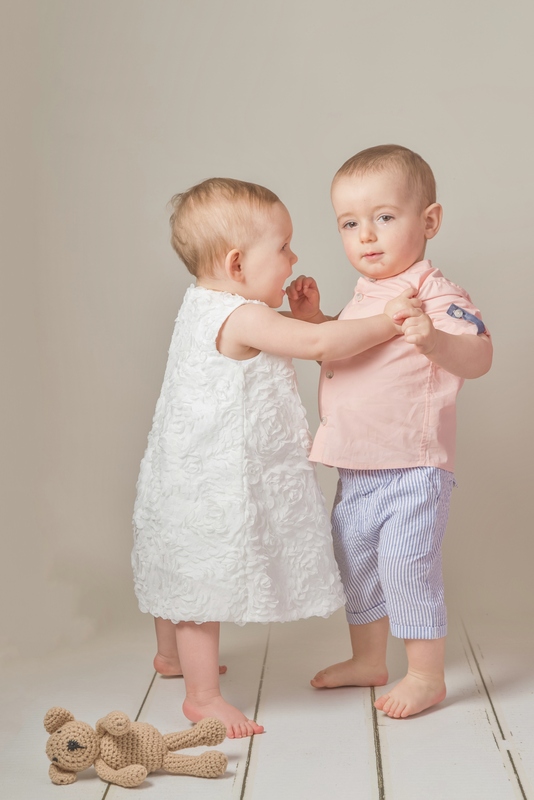 The outfits Emilia and Henry modelled are incredibly versatile. 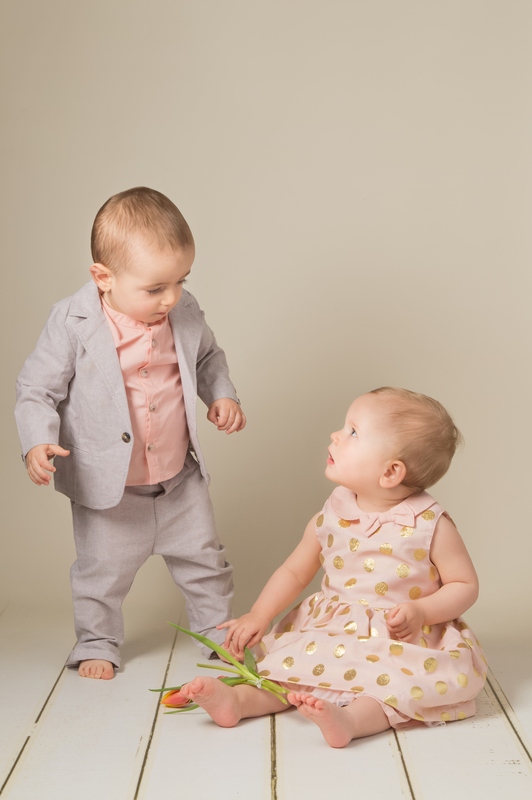 Great for weddings (or as guests of weddings, even Page boy and Flower girl outfits came to mind), or maybe Christenings and Naming Ceremonies, birthday celebrations, summer parties, holidays and even just for Sunday best! 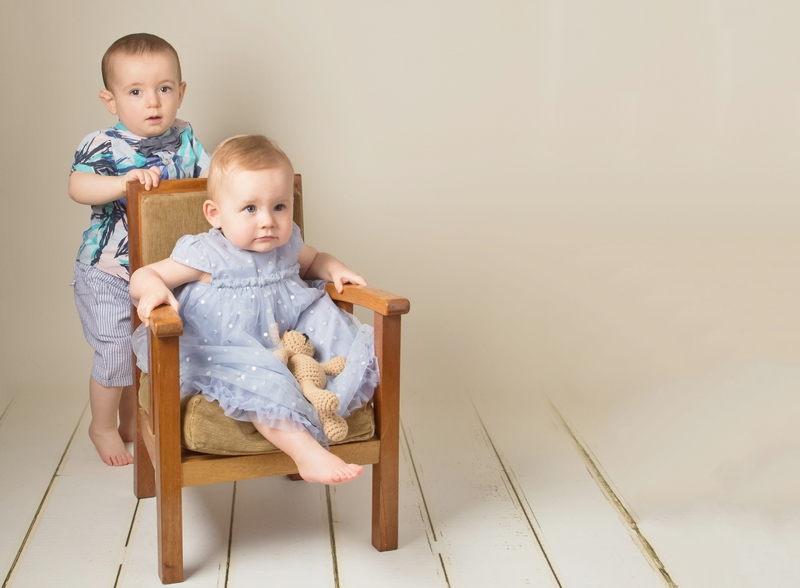 Emilia was an absolute dream model, paying attention whilst Henry is often off exploring (I feel the need to take a stair gate everywhere we go!). 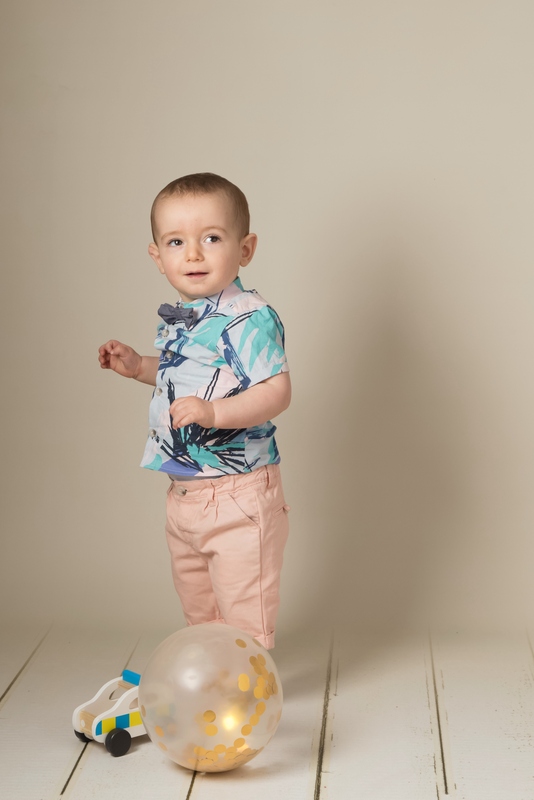 Henrys bright and electric outfits have made me want to book a family holiday in the sunshine! 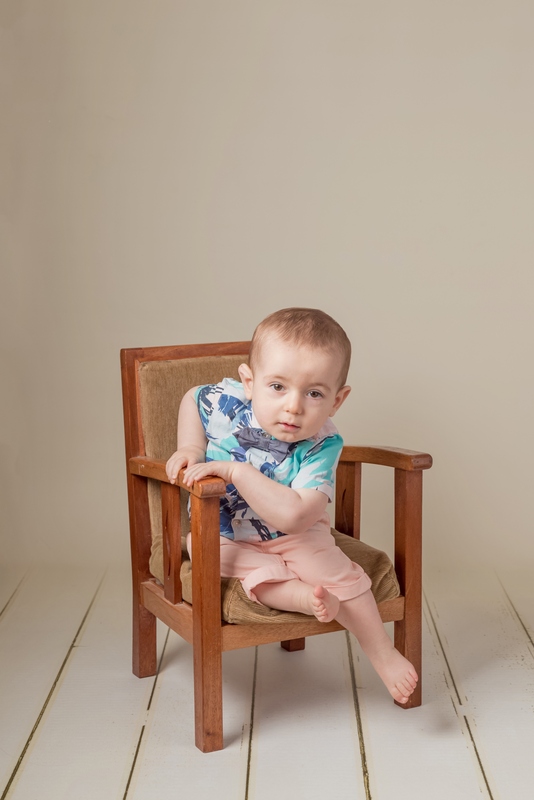 So dapper is my (almost) 16 month old boy! I look at these photos and wonder where time is going. His last photoshoot was just 4 months ago and he’s growing up so quickly. And he has also become rather cheeky! 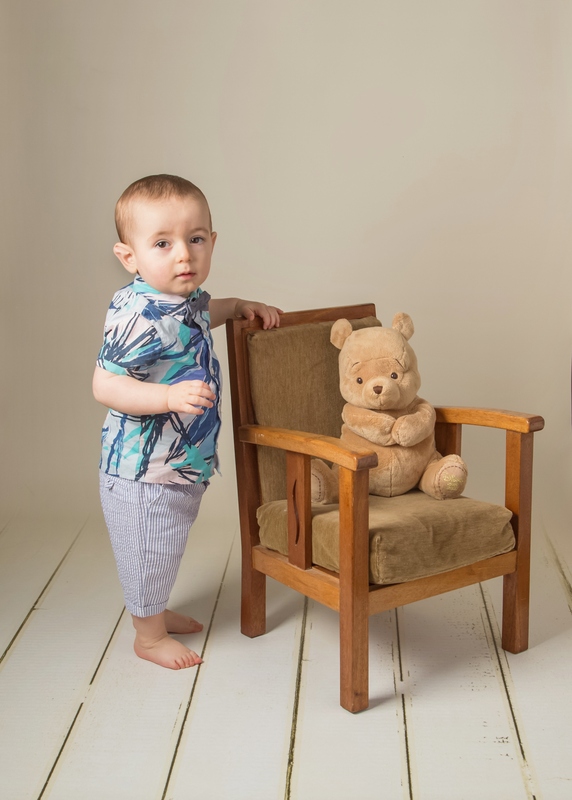 As many will know, the quality of Mamas and Papas clothing is always of high standard. 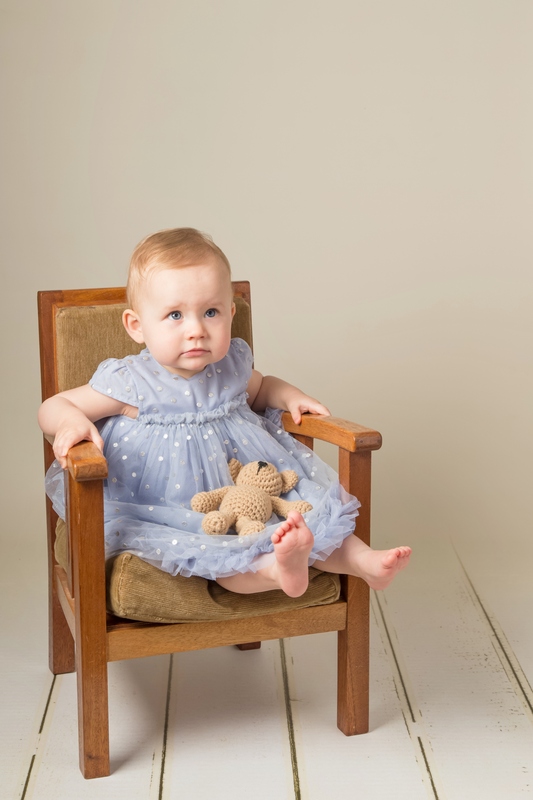 The attention to detail, especially of the beautiful dresses modelled in this post by Emilia, is impressive and you can always be guaranteed longevity with their fashion – we know their items can be worn and washed time again with no deterioration in quality. 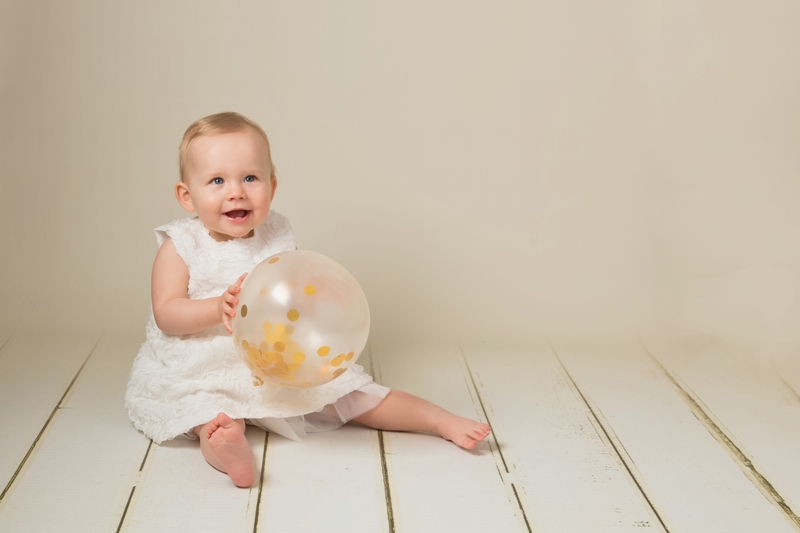 From metallic spot tulle dresses to crochet rompers and broderie anglaise skirts, little girls will feel like Princesses themselves. 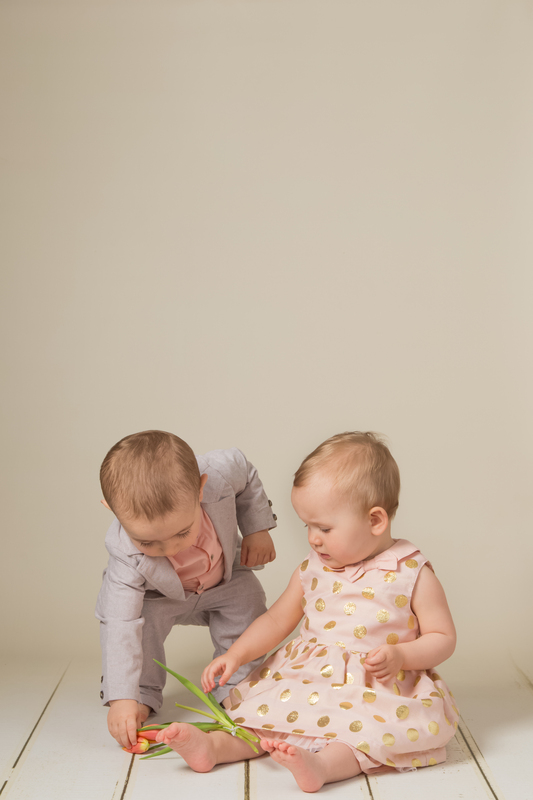 As for our little Princes, there is a great variety to choose from – blazers, linen pieces and bright shirts can be mixed and matched to create fun yet smart looks. 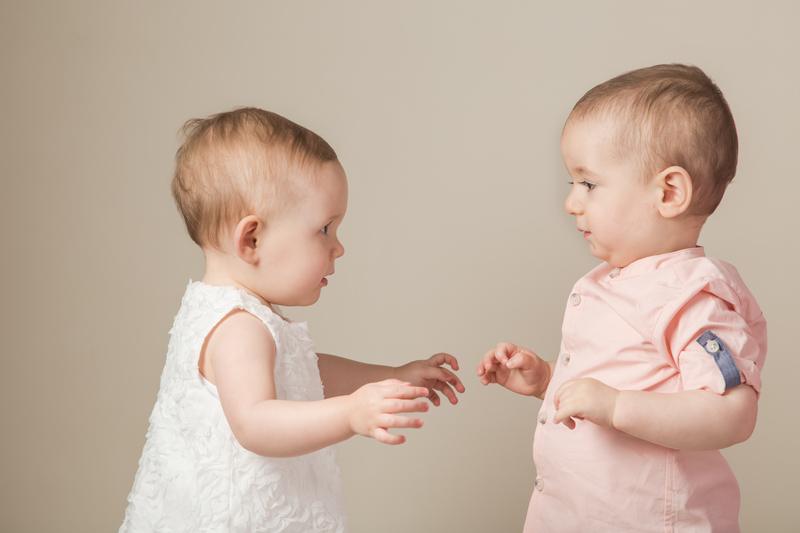 By now, Henry and Emilia had warmed to each other (clearly!). 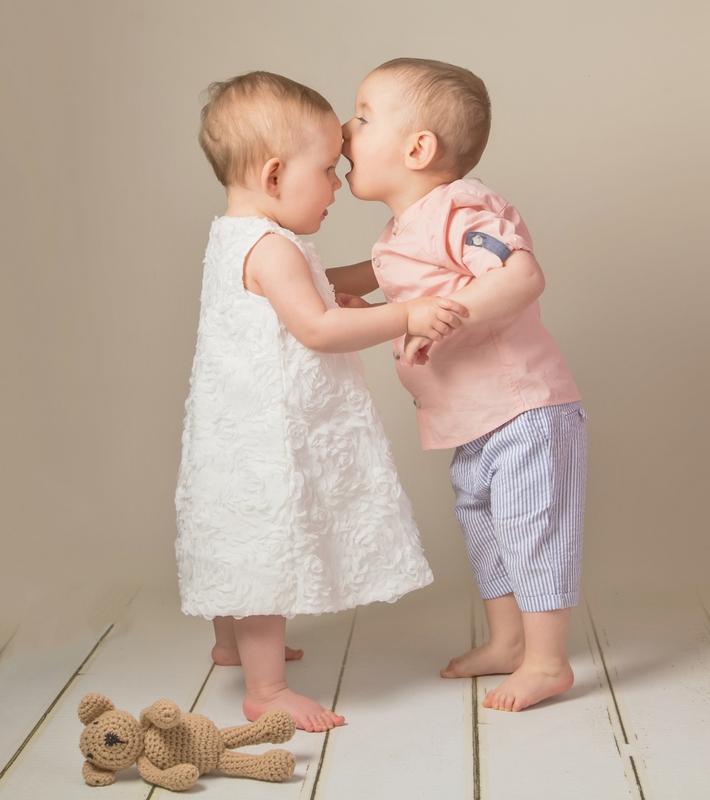 These moments stole the hearts of the photographer, Emilia’s mummy and myself during the shoot. 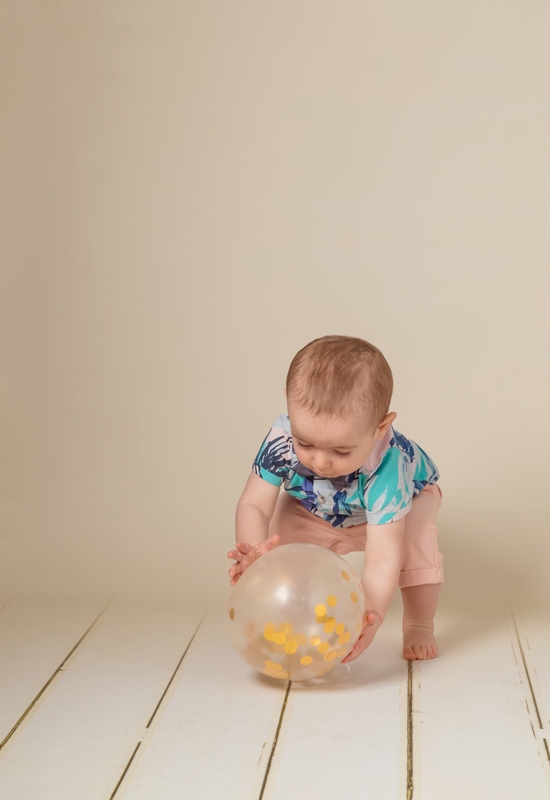 I’ve absolutely loved working on this collaboration with Mamas and Papas, the photos not only have given me the chance to create a sentimental piece of content for my blog, but have given me photo and friendship memories I’ll cherish forever. Lots of photos for the album! 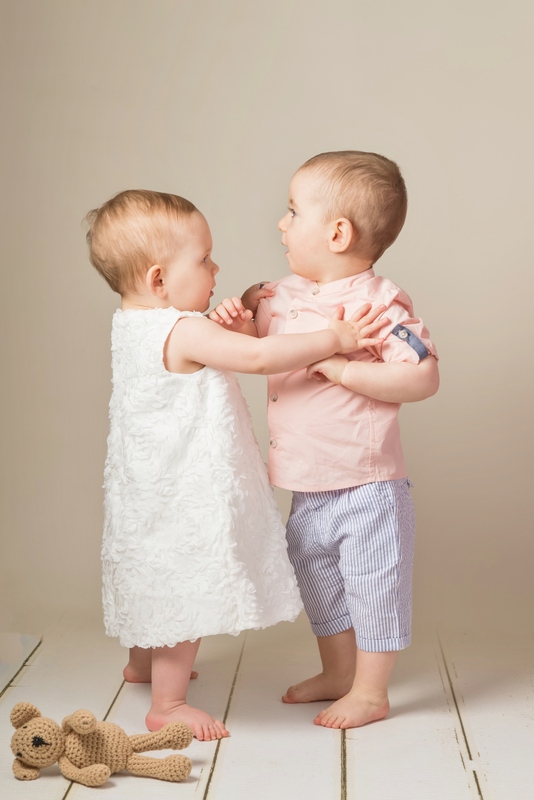 I do hope you’ve seen some outfit inspiration for your little ones for those special occasions this summer. 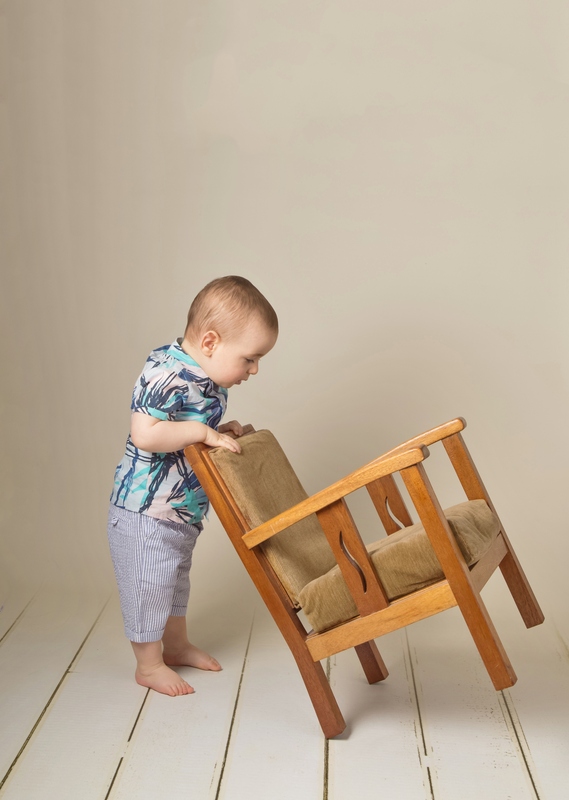 Be sure to visit your local Mamas and Papas store and don’t forget to browse online too. 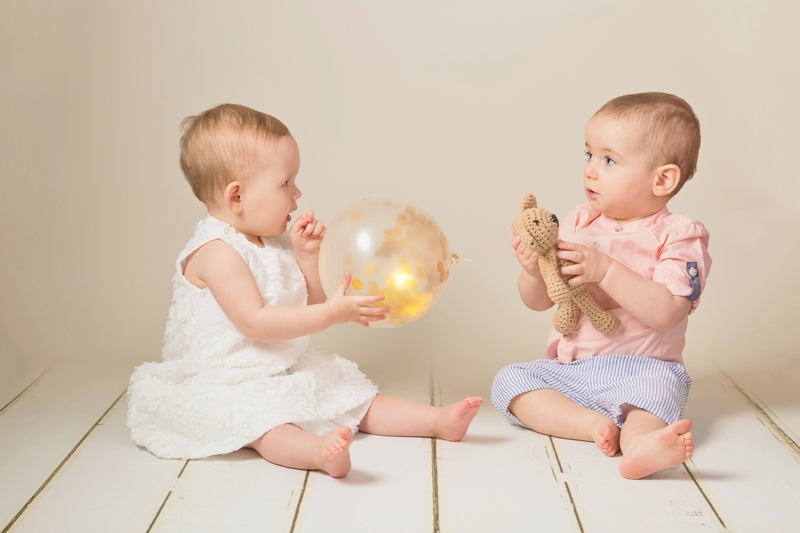 Thank you to our fabulous photographer, Jackie Soilleux, an Essex based photographer who specialises in newborn baby, children and family photoshoots. 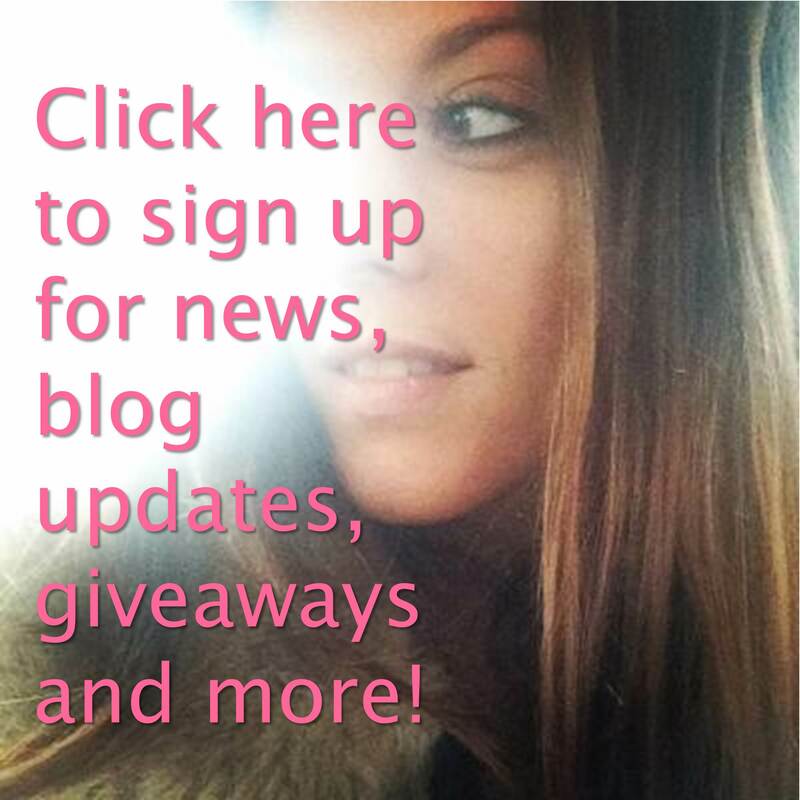 Find her on Facebook by clicking here. 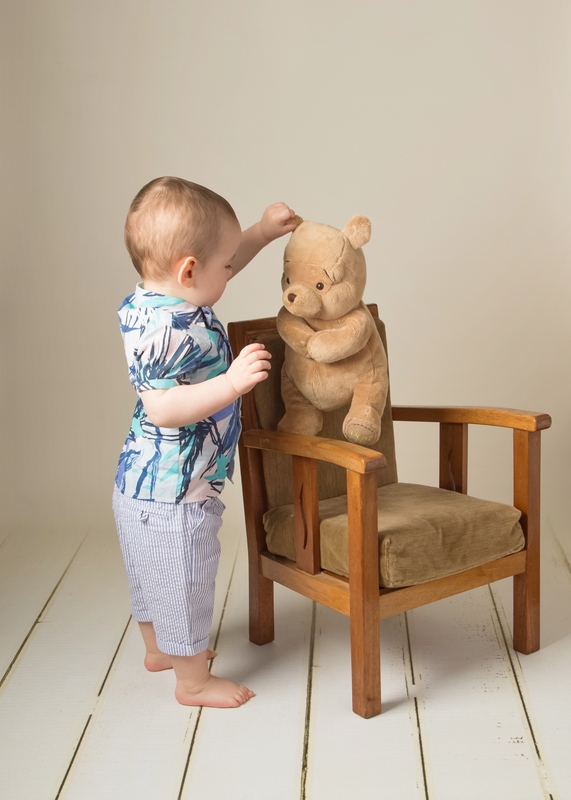 Photographing babies and active toddlers is far from an easy task, let alone getting such great shots too. 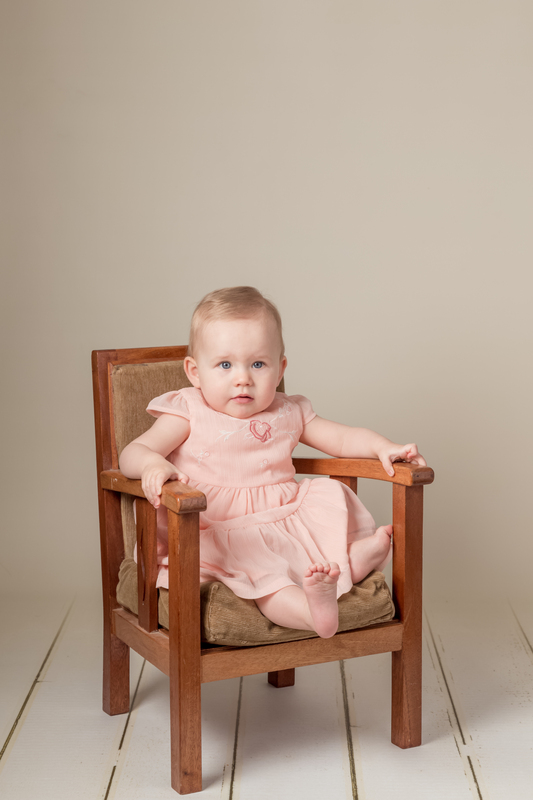 And of course thank you to Emilia and her mummy Anna for being such good sports. Anna has been a friend of mine for 23 years, and it’s truly wonderful to be able to create these memories together. 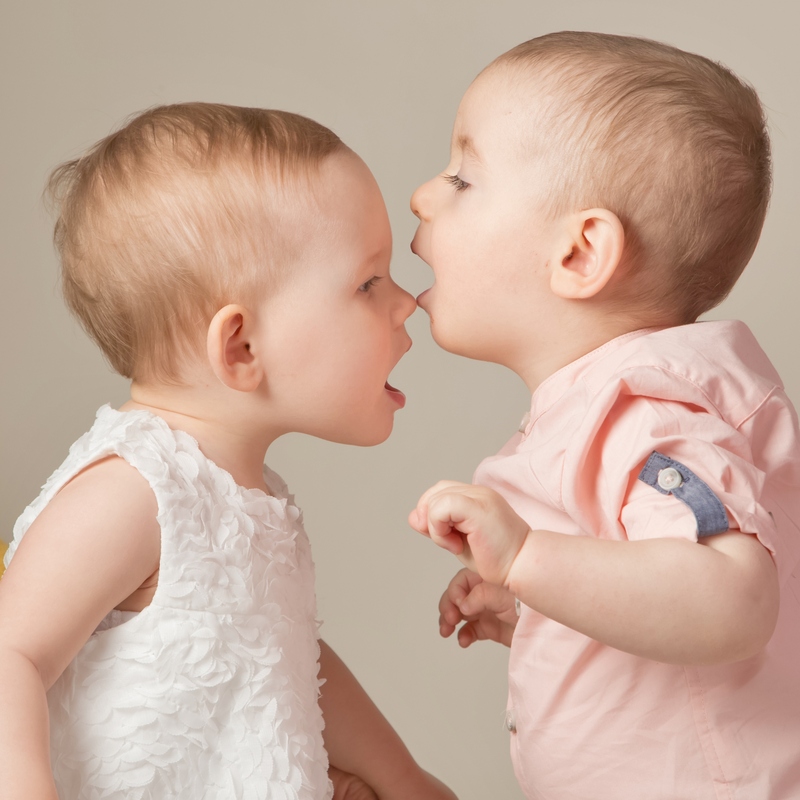 Our children are just three months apart and it’s lovely to see their little friendship blossom.